In late 2010 we visited Paris for the first time in 25 years…we’d waited too long and once again it was a fleeting visit. Once again we’d blown in on a train but this time it was the hyper-modern Eurostar direct from England. Monet was our motivation as there was a fantastic exhibition of his many works from galleries around the world. We’d booked our tickets before we left and scheduled our visit time but even so it was something of a rushed arrival. It really was a superb event, an indulgence of Impressionist gluttony rivalling an equally large exhibition we’d happened upon in Rome in Easter 2000. The winter skies were grey and dreary but this time Paris truly captured our hearts. We scheme to revisit it either at Christmas or in spring (with a side trip to Monet’s garden perhaps?). To have the time to wander aimlessly enjoying the buildings, drinking coffees, and just relishing being in the moment. Here is a slideshow of some of the images that captured our senses. 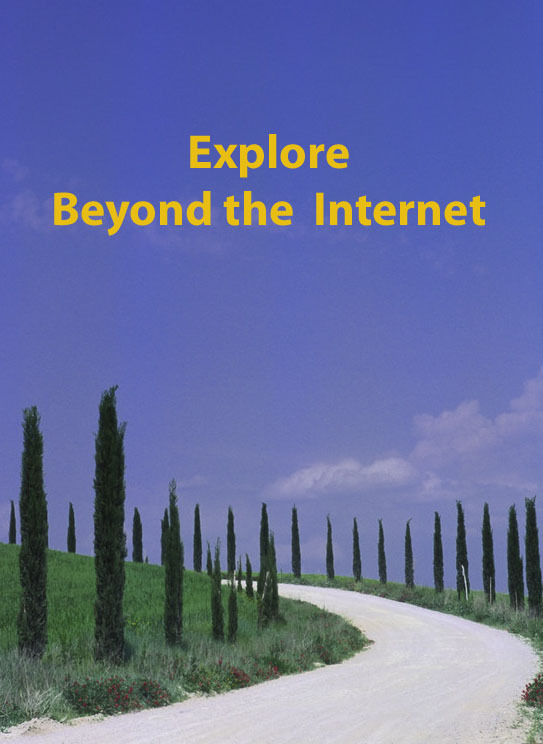 This is Week 28 in my Beyond the Internet series in which I explore the sources of information beyond our computer screens and the topic is Places in the Archives and Petitions. Please do join in and write comments or posts on your experiences with archives. If I search the Queensland State Archives (QSA) catalogue for Ipswich or Townsville, it turns up 1000 items each. The small town of Murphys Creek generates 41 but there are another 100 provided if I use the now defunct spelling of the name Murphy’s Creek. Alternatively you may choose to search by Series in the first instance. It’s easy to see there are many opportunities for learning about your ancestors’ environment. While I’ve chosen to use Queensland as an example the same principle will apply whether you’re looking for Urana in New South Wales, Leith in Scotland, Tynemouth in Northumberland or Sandon in Hertfordshire. You should also check to see if the archive has a card index, topic guides, or a location guide as part of its researcher support. QSA has an excellent series of booklets for various towns around Queensland which provide an invaluable entry-point of discovery for your research. One of the benefits of searching Australian archives for the earlier days of white settlement, is that you may find that your ancestor signed various petitions to government on a range of topics. With small communities you have a better chance of finding your ancestor’s name and possibly his signature. Once again this gives you the opportunity to understand how your ancestor saw his/her world and the extent of his/her involvement in community concerns and possibly learn some formerly unknown fact about them. As usual you are more likely to find male ancestors than female in these documents. Using the place books and card catalogue in the old days before a digital catalogue, I found my George Kunkel’s signature on a number of petitions relation to Ipswich where he and his wife Mary first lived in the 1850s and 1860s. Perhaps the most interesting one was his objection to the appointment of the famous Continental Immigration Agent, Johann Christian Heussler and nominating Adolphus Hasenkamp in his stead. Nearly 300 Germans signed this 1863 petition indicating there was significant grassroots objection to Heussler’s appointment because of his use (of) his office of agent more for his own benefit than for the good of the colony or the immigrants[i]. It made me suspect their objections were perhaps based on personal experience. 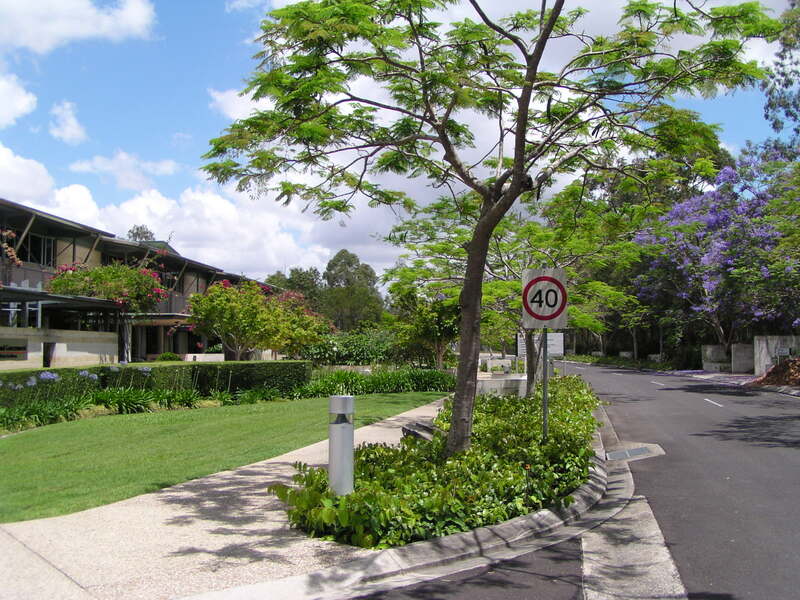 There were also petitions to government about whether Ipswich should/should not become a municipality. Does an ancestor’s absence from a petition indicate disagreement with the subject, absence from town or just not being present when the petition was circulated? Maybe these are not earth-shattering discoveries but each snippet enriches your ancestor’s life story so they’re worth searching for I think and will flesh out that story you’re writing. Lift as many archives “rocks” as you can in order to unearth that little titbit about your family. Have you made any interesting discoveries about your ancestors using place searches or looking at petitions? 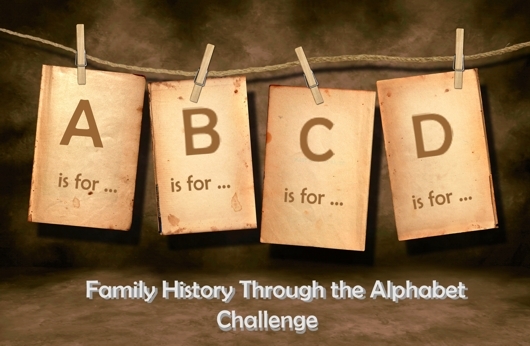 Alona Tester from Gould Genealogy has proposed a Family History through the Alphabet series over the coming 26 weeks. I decided that my theme would be the Attributes we need as family historians: the skills, experience and talents you bring to your research. What does the letter J have in store? J is for Joy and Jubilation when we make discoveries about our ancestors and flesh out their stories, not to mention knocking holes in those so-called brick walls. 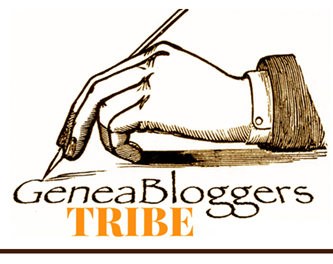 J is for Joining Family History Societies, Geneabloggers, writing groups as well as joining in the joy of celebrating other researcher’s discoveries. J is for Jealousy: We may not want to admit it, we may be thrilled for others when they find old letters or suitcases full of photos, but I’d be surprised if we don’t occasional feel a twinge of the little green-eyed monster of jealousy and envy, longing for the same discoveries in our families. What other J attributes can you think of? Once again I’ve been alerted to some more fun by Julie of Angler’s Rest. This time the theme is to turn Francophile for July and write about something/anything French. 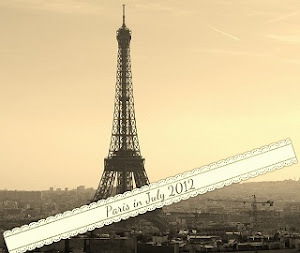 Paris in July 2012 is hosted by Karen from BookBath and Tamara from Thyme for Tea. 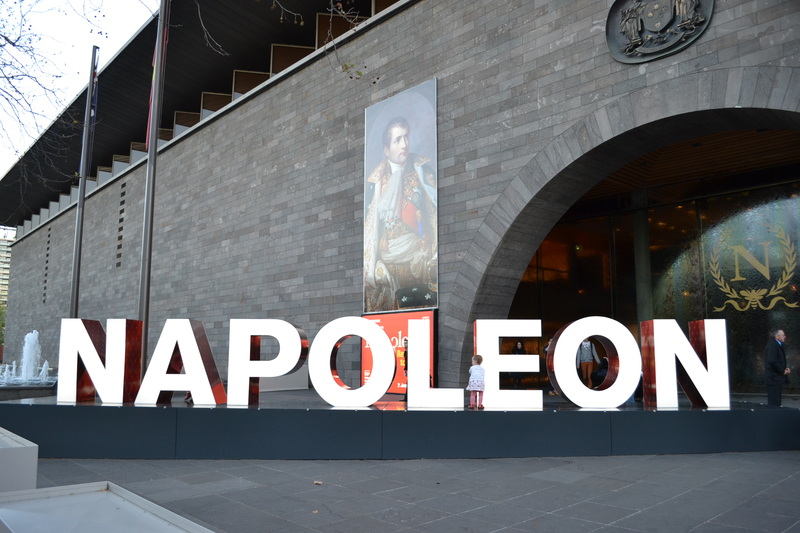 While visiting Melbourne recently we took the opportunity to see the Napoleon exhibition at the National Gallery of Victoria (NGV). It was quite an amazing display of art and artefacts from the Napoleonic era but, I don’t know about anyone else, by the time I reach the end of any grand exhibition my brain is quite overwhelmed. I find myself wishing for the opportunity to revisit them a little while later to fully digest the variety and content. As I walked away I said to Mr Cassmob: what makes a man decide “I know, I’ll make myself Emperor” and why does an entire national population fall into line with that concept? Napoleon must truly have been charismatic and a master of self-promotion. Certainly he had been successful in military campaigns but that doesn’t turn every successful general into the head of a country or an Emperor. I confess it seems weird to me but perhaps the historical nuances have been lost on me. 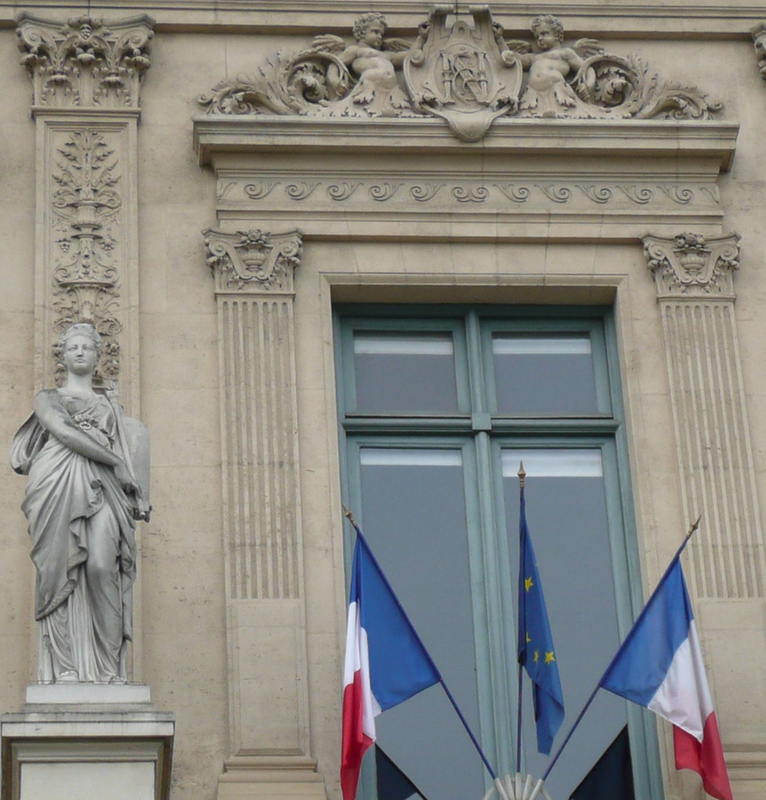 Below the flags and Napoleonic symbol on this Paris building are the words: liberté, égalité, fraternité. I admit that royalty and this type of flamboyance doesn’t do it for me, despite the intrinsic beauty of the ornaments, china and jewellery. What I found most intriguing was the reinforcement of how easily Australia could have become a French colony if France hadn’t more pressing matters on its hands at the time. When I was a child we were not taught Australian history per se and the focus was all on Britain (!!). However over the years with reading and travel, and a different slant on modern history, the role of the French has become so much more apparent. The French explorers charted much of Australia’s coastline and any Sydneysider knows that La Perouse was just pipped to the Botany Bay post in 1788 by Captain Phillip with his load of convicts in Australia’s First Fleet (what would have happened to all those people had La Pérouse overturned Cook’s discovery and laid claim to the land for France?) Fortunately La Pérouse forwarded his charts and documents back to France via a British ship as the two French ships foundered on the way home with the loss of all hands though this was not known for many years. I was impressed that even in the difficult time of the Revolution, Louis XVI continued to ask after the fate of his missing explorers. The Empress Josephine was a keen enthusiast for Australia’s native flora and fauna. The French ships returned with over 100,000 specimens and over seventy living animals. Can you imagine the kangaroos and emu taken from their native habitat and sailed across the wild oceans to the Old World. Poor creatures! The art from these explorations was magnificently detailed. Also impressive was the fact that their shipboard artists painted the indigenous people and their lives as they encountered them. Meanwhile the British had sent Matthew Flinders to follow much the same route to map the coast and discover more about this southern land. Like La Perouse and Cook, Flinders and Baudin tagged each other on this exploration, but to the victor goes the spoils and it is Flinders’ name that lives on. Names of the French explorers like D’Entrecastaux and Freycinet survive in place names around Australia, and it would be difficult to find a more beautiful location than the Freycinet Peninsula in Tasmania. 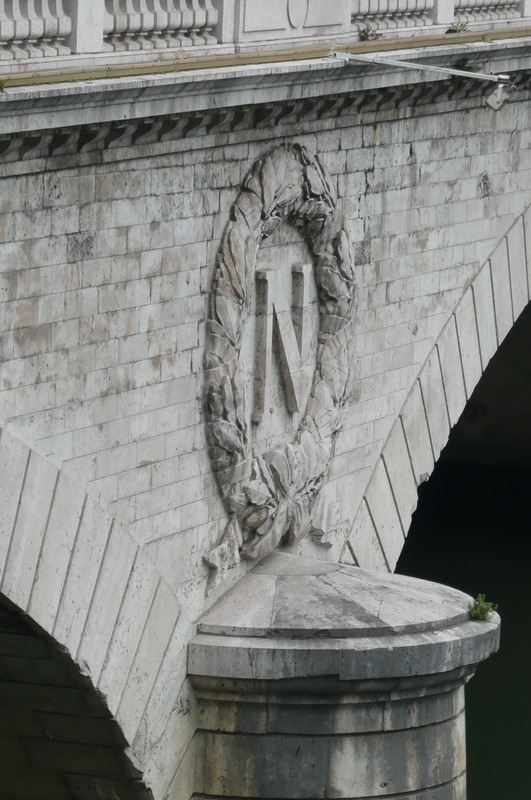 Napoleon’s crest and laurel wreaths remain immortalised throughout Paris today. The Empress Josephine incorporated the Australian native animals and plants brought back by the explorers into her residence Malmaison. While many of the animals succumbed to the different climate in France, the black swans thrived and one stoic kangaroo lived until 1814. According to the exhibition website Josephine pioneered the planting of acacia, melaleuca and eucalyptus throughout France and propagated many species of Australian plants[ii], explaining in part why these plants are now seen around France. Napoleon also took an acacia with him when exiled to Elba. On such small differences in timing, an entire pnation’s fate was determined. How easily we might all have been a French colony, perhaps with no convict history, and a completely different sense of who we are and our national characteristics. I wrote a while ago that I planned to turn my A to Z challenge series into a book using Blurb’s blog to book process. 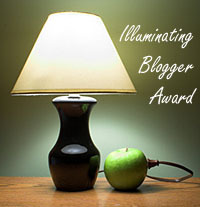 Following on that I was invited to write a guest post on the topic for the A to Z challenge blog. That post has been published today and as some of my readers expressed an interest in the process, I thought I’d add the link here. I’m pleased to report that I did finish the photo editing and submit the file (beware, a large file like this one takes an age to work through all the steps). On my return from interstate the book was waiting for me and I have to say I’m very happy with the quality of it even though I missed a few editorial issues. Nevertheless it should make a good “heirloom” (I hope!) for the grandchildren. 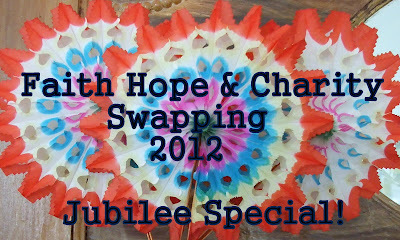 A couple of months ago, tempted by Julie from Anglers Rest, I signed up for the Faith, Hope and Charity Swap 2012. 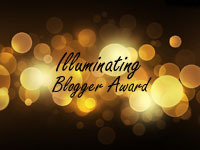 Bloggers who put their hands up to join in were matched up by FHC Queen Lakota so that you got a blogger gift twin from somewhere else, possibly with different interests from yours. I was twinned with Alison from The Fat Dormouse and View from the Teapot. We share a love of cats so that certainly made it easy to find some common ground, as well as presents 🙂 The rules were simple: three to five gifts, at least one hand-crafted and one with a Jubilee theme to celebrate QEII’s Jubilee. One or all should be pre-loved or second hand but the total value had to be under £12 (thank heavens for a good exchange rate!). My gift arrived while I was interstate with family commitments and by the time I got home I’d almost forgotten what was awaiting me. It was such a lovely surprise! So much so I forgot to photograph my gifts before I started unwrapping. Alison had sent me these gorgeous hand-crafted gifts all of which I love. She sells cards and does calligraphy at the local markets in France and I can see why they’re successful. 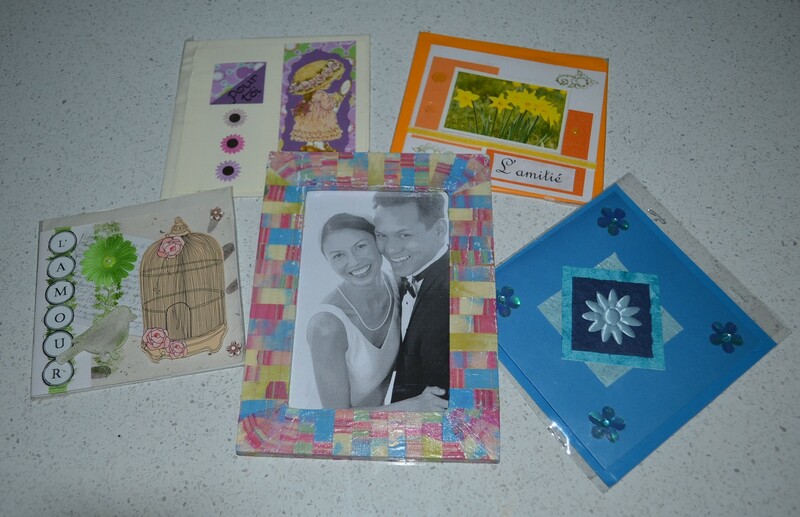 I received four cards themed with “friendship”, “love”, and “for you”. 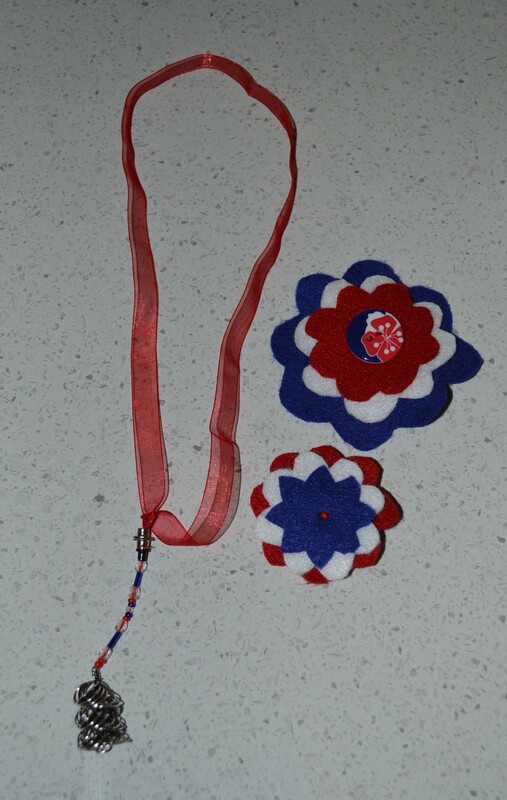 The Jubilee items were a flower brooch made from red, white and blue felt and a similar magnet. The crafted bookmark also had a jubilee theme and given my addiction to books will get a work-out. The last item in my gift pack was a hand-painted photo frame which now hosts a photo of my grandchildren. I’m glad I sent Alison a typed letter with my gifts as her hand-written letter has such beautiful script I’d have been embarrassed otherwise. It’s been great fun to source gifts for Alison and to receive her thoughtful presents. I’d recommend the pleasure of this swap to other bloggers when it comes around again. This is Week 27 in my Beyond the Internet series in which I explore the sources of information beyond our computer screens and the topic is Archives – the serious bit. This is the first topic in the archives section of this series. Please do join in and write comments or posts on your experiences with archives. n. ~ 1. Materials created or received by a person, family, or organization, public or private, in the conduct of their affairs and preserved because of the enduring value contained in the information they contain or as evidence of the functions and responsibilities of their creator, especially those materials maintained using the principles of provenance, original order, and collective control; permanent records. – 2. The division within an organization responsible for maintaining the organization’s records of enduring value. – 3. An organization that collects the records of individuals, families, or other organizations; a collecting archives. – 4. 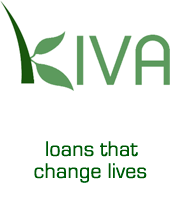 The professional discipline of administering such collections and organizations. – 5. The building (or portion thereof) housing archival collections. – 6. A published collection of scholarly papers, especially as a periodical. The most critical aspect to remember when looking at archival documents is that they were not created for our benefit as family historians. Documents are created and maintained to preserve the original purpose of the creating organisation, though over time their secondary benefit may become a further reason for archiving them. As often as not they are motivated by some form of financial or legal purpose: money speaks down the ages. I find it helps to think about the sorts of documents we interact with in our day-to-day life in the 20th and 21st centuries. What agencies do you interface with? What paperwork do you have to complete in the course of your life? 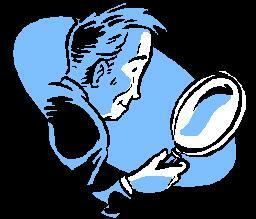 A similar reflection will help you think of where you might find paperwork on your ancestral families. It’s then a case of searching for which agency might have been responsible for that particular section of bureaucracy eg a local council for rates, state or federal government records for prisoners, bankruptcy, petty sessions, death duties etc. I suspect, too, that most of us automatically think of government archives when we think of sources of these documents. But what of church/diocesan archives; university, school or college archives; business archives or local history archives? This link to the Australian Society of Archivist’s Directory of (Australian) Archivesis a very useful, and rather amazing guide to just how much is available. The Queensland State Archives at Runcorn is my favourite: a gold-mine of information for my Qld ancestors. And then what of collections of oral histories or collections of iconic items from our physical heritage? 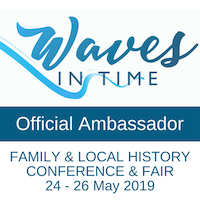 These collections may be presented in exhibitions rather than archived as a collective whole but can equally provide us with insights into our family history. In the coming days I’ll be writing about one such collection currently on display in Melbourne. 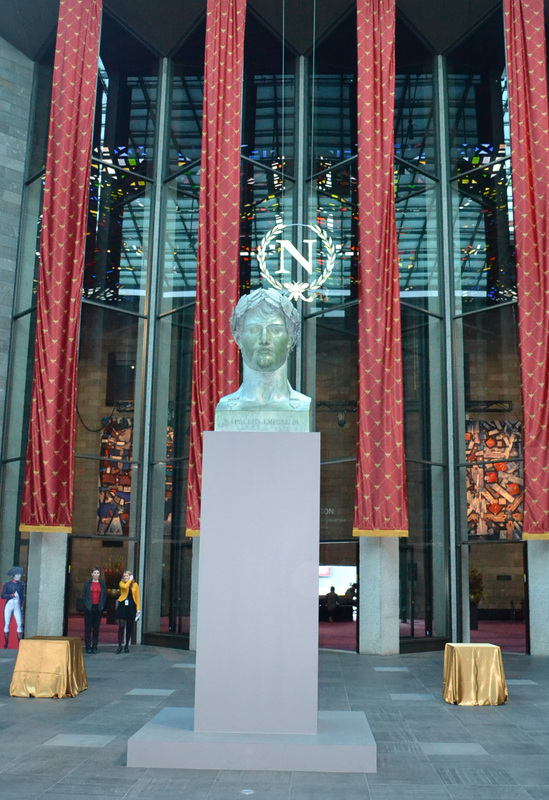 Similarly the Irish In Australia aka Not Just Ned exhibition in Melbourne last year provided a collective insight into the Irish experience in Australia and evoked many memories of first-hand experiences as well as historical insights. How about collections of photographs like those hosted by Picture Australia now incorporated in Trove, or by many local government sites or state libraries? What of the newspaper collection on Trove? Surely this could be said to be a digital archive in its own right now? What of the wonderful online map collections for Scotland at the National Library of Scotland? I don’t profess to be an archivist and have merely a user’s perspective so perhaps these views run counter to those held by a professional, in which case I’d be more than happy to hear a more expert view. How do you access archival collections? The catalogue for each archive in your area of interest has to become your friend, no matter how challenging it might be to learn. You may need to experiment to try what search gives you the most relevant results. Catalogues hold the key to an enormous array of documents which may release secrets in your ancestry. Remember searching only by personal name may not provide you with any clues, after all these documents weren’t created with your research in mind. Do search by creating organisation, by place or topic. 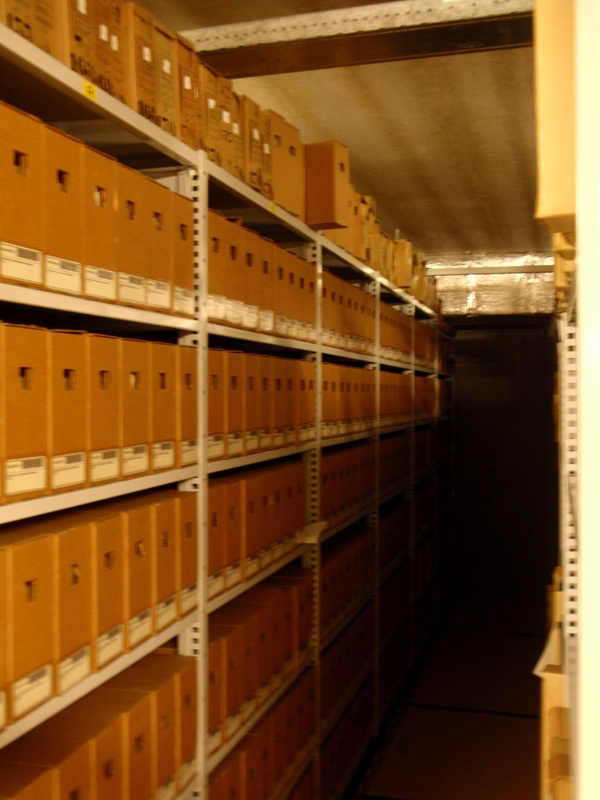 Archive boxes stacked -image from Wikipedia. Also make sure you look to see if the archive has prepared online guides for the benefit of researchers. This is becoming more and more common and where they exist can be invaluable to your understanding of the documents. Similarly indexes, both online and onsite, may provide the easy-access pathway to a family name. You should also check that the documents you want to see are not stored off-site and require a day or two’s notice to view. 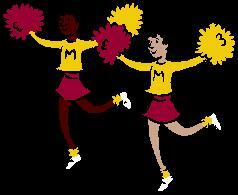 And despite what programs like Who Do You Think You Are? sometimes suggest, you will not be able to browse the behind the scenes shelves and compactus. All you will see is the box or document you’ve ordered, or perhaps even just a microfilm. Don’t forget that before visiting you need to know how to get there; the opening hours; access to food/coffee/tea etc; policies of laptops, cameras and scanners; and check you have whatever paperwork is required to get your reader’s ticket,. Do be forgiving of yourself when you first start archival research and allow for time to get to know that particular archive. I usually expect that my first day in a strange archive is likely to be less productive as I gain an on-the-ground understanding of how that one works. They can be difficult organisations to get your head around in the first instance but increasingly the staff have a client focus which makes your life easier – they will point you in the right direction but please don’t expect they can/will do your research for you. Nor should you expect they’re interested in the minutiae of your family history except as it pertains to the questions you’re posing. Remember the old adage “God helps those who help themselves”. Once you make a few discoveries you will be amazed just how much richer this adventure makes your family history and completely hook you into how much remains undiscovered beyond the internet. 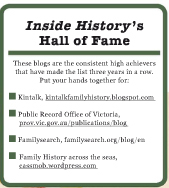 Alona Tester from Gould Genealogy has proposed a Family History through the Alphabet series over the coming 26 weeks. I decided that my theme would be the Attributes we need as family historians: the skills, experience and talents you bring to your research. This week’s focus is on the letter I.
I is for Inquisitiveness, Intelligence and Imagination: An Inquiring mind and your Intelligence are among the most Important attributes you will bring to your research. It will help you critique information you’re given and details you’ve discovered and guide you on the way to further research possibilities. Your Imagination will let you mentally free-range and think about influences on your ancestors’ lives, hypothesise about new possibilities and develop avenues for research to break down those stumbling blocks we all encounter. I is for Investigative: I’m willing to bet that this one is why most of us get so absorbed in family history. We love the thrill of the chase, the sleuthing to find that pivotal piece of information about our ancestor or how to find out what happened to a disappearing aunt, or a “swimmer” who appears in a foreign land having left no trace in the migration records. But a word of warning, at some stage we need to stop investigating and start writing/recording if we’re to leave a viable history for our descendants. I is for IT savvy: In 2012 it’s pretty difficult to do family history research without using IT, meaning we need to become progressively more IT savvy. You can use other’s blog posts and general IT reading to expand your knowledge of these wondrous techie toys we use daily. Look at it this way, not only are we learning more about our family, we’re keeping our minds sharp and up to date with current technical trends. As we age we won’t be left behind in the technological slow-lane. I is for Innovative: Not only do we need to be IT savvy, but we need to be Innovative in how we approach our research, using new strategies, learning new skills and thinking about our research from new angles. Innovation combined with all these other “I” skills will make for a formidable researcher. I is for Individuality: You will bring your own individuality to your family story, how you draw the stories together and what focus you shine on those stories. What “I” words would you add to this list of attributes?